Lil Yachty is known for his bubbly rap persona on songs like “Minnesota” and “Peek a Boo," which features Migos. Lil Yachty and Lil Pump will co-headline Spring Fling in University Yard next month, Program Board announced Monday night. The acts will take the stage at the annual concert April 7. A student leader in Program Board said they began working in December and January to give the event a high-profile lineup that spoke to students’ interests. 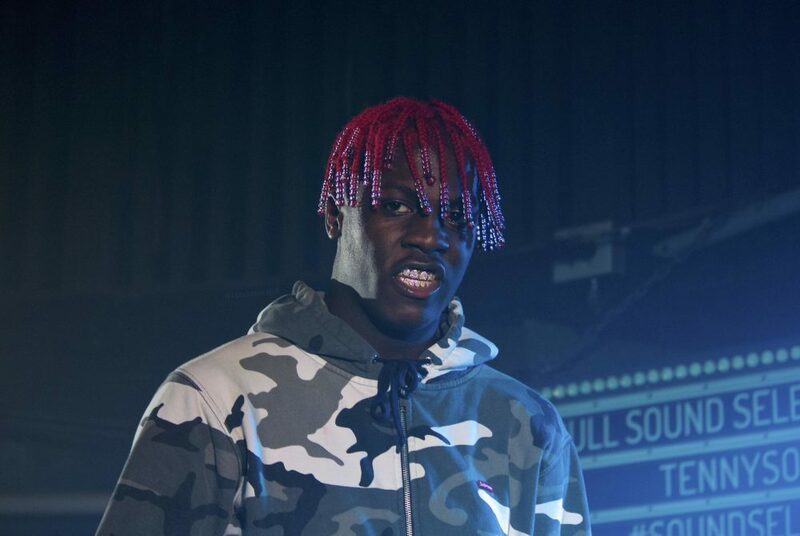 Lil Yachty is known for his bubbly rap persona on songs like “Minnesota” and “Peek a Boo,” and just this month he released his second studio album “Lil Boat 2.” Lil Pump, whose real name is Gazzy Garcia, is well known for his top-three single “Gucci Gang,” along with his active vibrant stage and social media presence. He released his self-titled debut album last fall. “We thought, Yachty and Pump, they are really representative of what the GW community will appreciate,” Shepherd said. Program Board recently began a vetting process for artist selection after students protested its choice of Action Bronson as headlining Fall Fest two years ago. Last year, Sage the Gemini and Matoma co-headlined the show, and hip-hop artist Isaiah Rashad opened for them. After whittling down perspective artists from all the members of the board this year, Shepherd said they checked to see if the artists are relatively “clean” as musicians and people. There will not be an opening act at the concert, and this will be the second consecutive year that a student has not opened the show. On top of local and corporate sponsors and vendors handing out free food, drinks and swag, they’ve upped the festival aspect of the event. University Yard will also host a mechanical shark that functions like a bull riding machine, along with an inflatable basketball game. “It’ll be a cool place to hang out, even before the artists start,” Shepherd said. The event opens at 5 p.m., but set times have not been confirmed. There may be a chance that Yachty and Pump, who’ve collaborated on songs for Yachty’s latest album and have plans to release a collaborative mixtape, will perform on stage together.